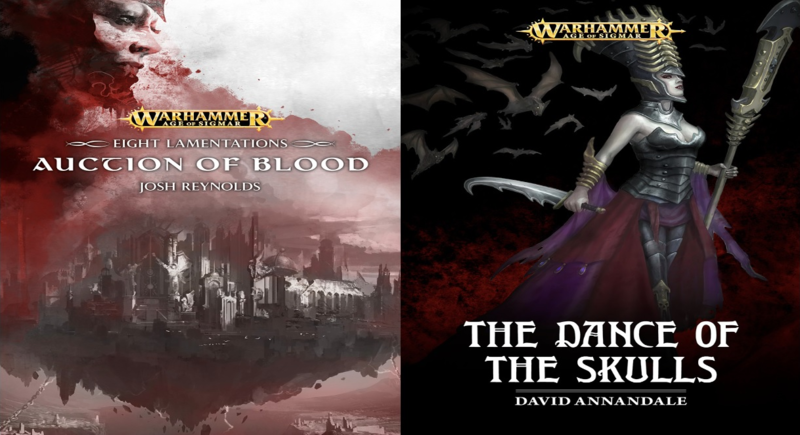 I'm now 10 issues into my Warhammer 40,000 Conquest collection and I thought I'd use this post to review my experience so far. Check out my thoughts after the jump. 10 issues is 10 weeks (maths!) and as you can see from the image above that's quite an impressive number of painted models for a guy with a full time job, a small 3D printer side business and a family. It's actually not everything, I've also painted a Redemptor Dreadnought, 2 Pox Walkers and a Plague Champion as well! So what do I owe this sudden influx of productivity. It's simple really, it's the over looming thought that I will receive another four magazines at the end of the month so I best crack on and finish what I've got. It's easy to manage my time as well. 4 issues, 4 lots of models, 4 weeks (maths!) means I just have to crank out a unit a week, if I go over that allowed time I have to make it up the next week. The first week I usually do go over into week 2 before the first unit is finished but it's ok because the first couple of days of a new month is lost to assembling and undercoating ALL the models from that month. A thing to note is some months it's only 3 units to paint as one of the weeks might be paint/brushes, when that happens I can pick up other projects like the Redemptor I mentioned. This is an interesting one. With subscription you're sacrificing your choice and creativity when it comes to building your army. The models are chosen for you and to a degree the weapon load outs as well. 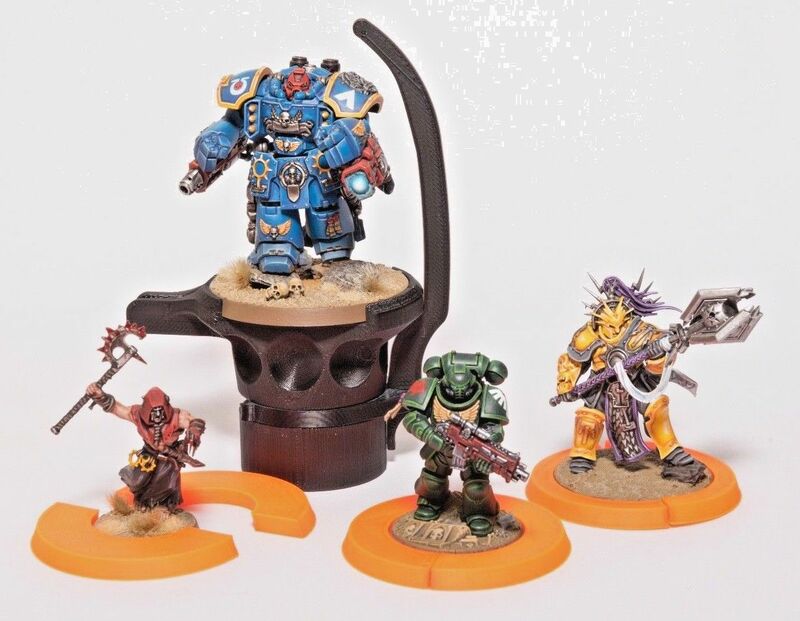 For instance a lot of the models are from the Easy to Build range of the Dark Imperium box set, so it's all preset poses and weapon load outs. 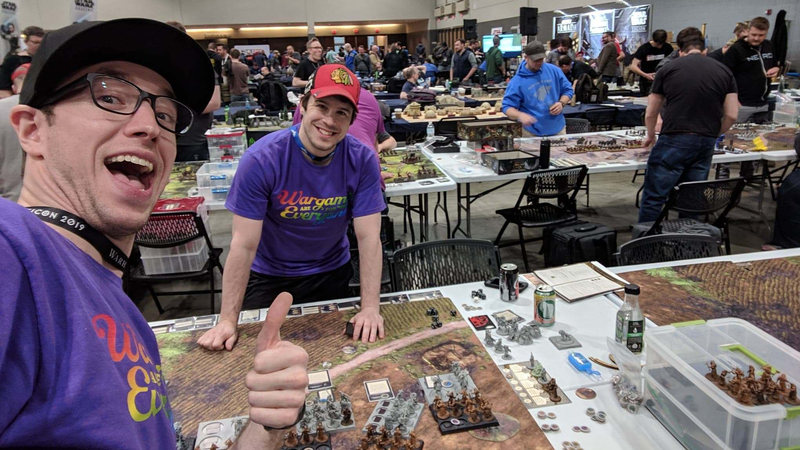 If you're an experienced gamer who enjoys tailoring and a building effective armies then this is not a good way to collect models because it stifles your creativity and choice. If you're a collector (like me) then this is a great way to fill up your display shelves. As a collector I'm subscribed and I want to paint every single issue. 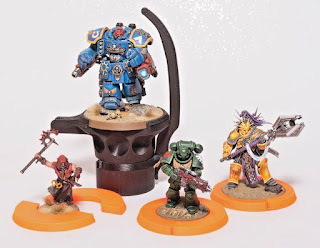 For painting creativity if you're following the magazine guides with the limited number of paints then that is also limiting your creativity, but there is nothing stopping you painting them in your own colours and even converting the models. Lets start with what I don't like. I've never liked assembling models. So, knowing I only have to do this once a month for a 3 or 4 units makes this chore bearable. Fun in this hobby is measured differently for different people. Some find joy in creating lists that destroy their opponents in the first turn of a game, others (like me), enjoy seeing a model or unit painted to completion. I still get a buzz finishing my models, because of this I'm not that fussed I don't have a choice in what models are coming my way because I will still find fun completing them and watching the forces grow. After the first few issues which were cheaper or free, I'm now paying £7.99 an issue. Some issues that's not that great a deal (issue 7 had 2 posts of shade which is around the price of the magazine) but then other issues you make an absolute saving like the Limited Edition Lieutenant which is £22.50 RRP. Ultimately there are huge savings to be made. 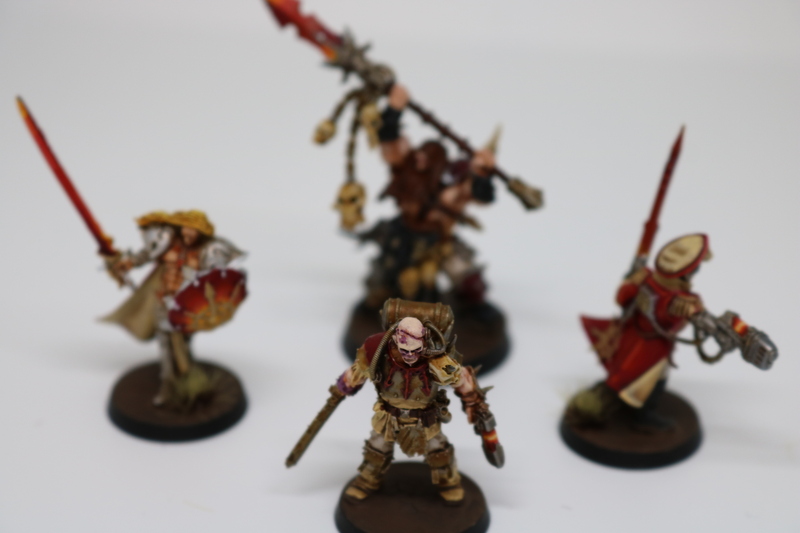 the painted miniature market is still popular and I've always been able to to find a buyer for my models so I know I'd be able to sell these collections on when I'm finished no problem. For me, the magazine just isn't needed. 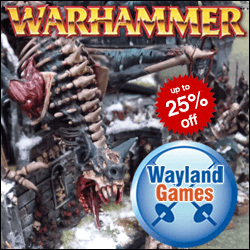 The paint guide, the assembly instruction, the basic background lore, the intro rules. I flip through it and never return to it. I'm not their target audience and I get that. It's the only downside. I write this collection of thoughts, with one week to go before I get my fourth delivery (Aggressors, Foul Blightspawn, terrain, paint and brush) and I can't wait. I'm excited to get it and crack on and add some more models to the collection. I'm a big fan. 10 issues done, 70 to go. Awesome! Thanks for the review. It does seem like a fun way to built and paint models. I'm as surprised as everyone else. Another good review Garfy, and bravo on thr finished models.